Over the years, I have learned — and sometimes improved upon – a wide array of training methods. The most important lesson I have learned from all this is that every dog is different and every person is different. I know that no one single method fits all dogs. 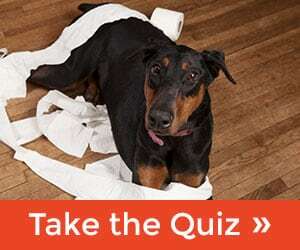 I have the flexibility and knowledge to find the best possible fit for you and your dog. While the methodologies may vary, my goal with each and every one of the dogs I have worked with has been to create and build a better relationship between the owner and their dog. Utilizing relationship-based philosophy and techniques, I help people create and repair their relationship with their dogs. In fact, this is what motivates me the most! I use no gimmicks, extras or expensive equipment. 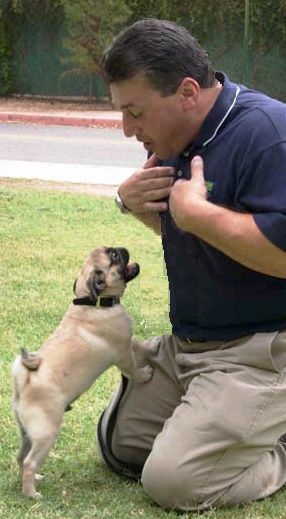 I teach you how to communicate with your dog through using your voice and body language,in addition to other proven training methods. 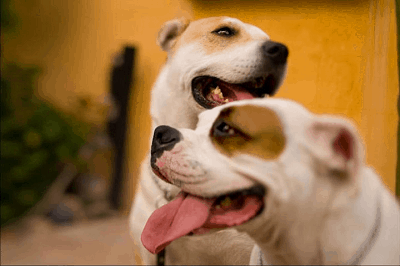 In addition, as a 30-year resident of Tucson, I am well aware of the unique situations and issues connected with living in the Sonoran Desert—not just as a dog trainer but also as a dog owner. I personally have owned and trained a wide variety of dog breeds, from small to tall: Pug to German Shepherd, Golden Retriever and Labradoodle! 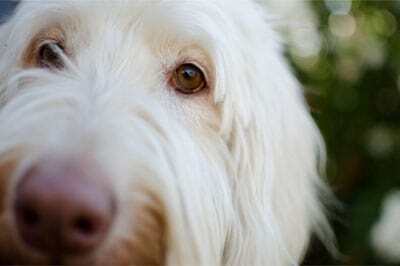 For some dogs, at times firmness may be needed; this type of leadership is sometimes looked down upon. That’s because in many cases it becomes harsh and physical. We can be firm without force. 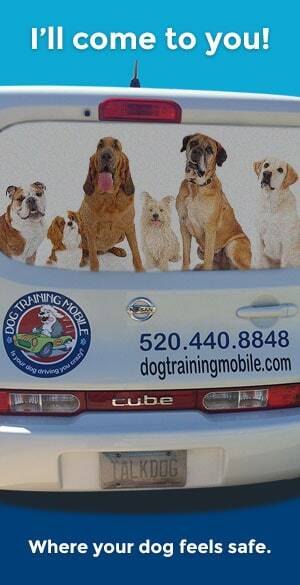 I help with basic dog training, some advanced and all unwanted behaviors. We help you resolve such unwanted behaviors as dog on dog aggression, dog to human aggression, sibling rivalry, separation anxiety, leash pulling, in home issues such as counter surfing, door bell barking, back yard barking, jumping on guests, barking at people walking by, and any other issues in the home or outside the home issues you may have or want to avoid having. Being proactive is always best.